British Airways has apologized to passengers who were subjected to long delays early this morning. It’s believed an IT glitch that affected the airline’s check-in systems across the world was the reason for the holdup. Many travelers at BA’s main London hubs, Gatwick and Heathrow, were delayed for over four hours as staff struggled to differentiate between customers that had passed through security and those who had only just checked in. 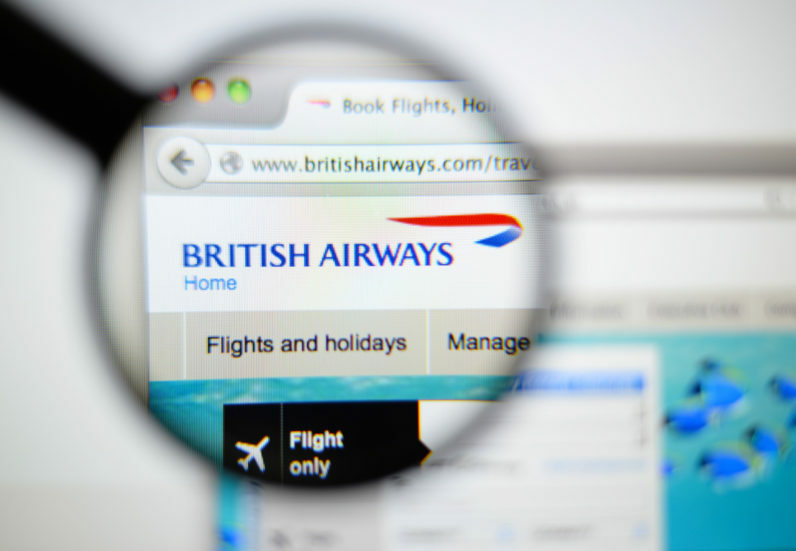 Shortly after the media picked up on the glitch, BA took to its official Twitter page to reveal that the problem had been fixed. It even went as far as to say that customers were being checked in “as normal” in London. However, it seems that many passengers disagreed with this assessment, and took to their Twitter profiles to vent their frustration. BA customer Amanda Velasquez tweeted that she had been queuing at Gatwick for over 45 minutes, and hadn’t yet made it to the counters. Jim Payne was delayed for more than four hours and subsequently missed his onward flights. Four hours later, it doesn’t look like BA have contacted him to rebook the flight he missed as a result of the delays. @British_Airways How do we rebook or how will we be notified of rebooking cancelled BA226? David Manda was left on a JFK runway for over an hour. This led to him missing his connecting flight. He’s now faced with a three hour wait. @British_Airways was left on JFK runway for one hour this morning BA116 and missed our connection and now have a 3hr plus delay if lucky!